*Well Care Beauty Centre will be closed from 26 December 2017 to 25 February 2018. Whenever you feel tired and stress, head over to Well Care Beauty Centre and pamper yourself. 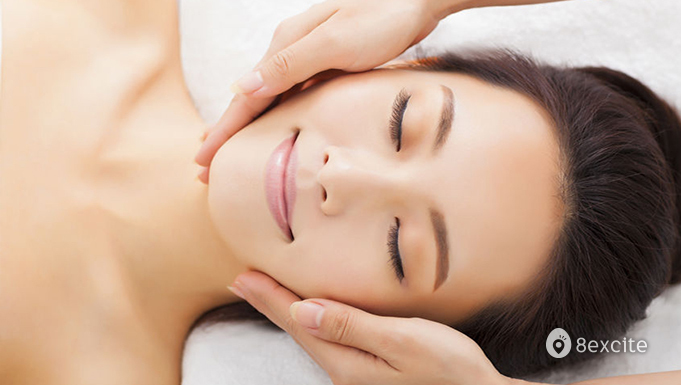 You can indulge in various beauty services like E-Maxilite Facial, Full Body Massage and more. Besides feeling refreshed, you'll see your younger self thanks to their professional care. Valid on weekdays from 10.30am to 7.30pm, Saturdays from 10.30am to 6pm & Sundays from 10am to 6pm (including selected Public Holidays). *Well Care Beauty Centre will be closed from 26 December 2017 to 25 Feb 2018. Limited to new customers on first trials only. Reservation required and must be made at least 3 days in advance. Call +6019-211 8966 or +603-6277 1468 for booking with your Name, Preferred Date & Time & your 8excite Voucher Code.